Visuals are what we are all about. 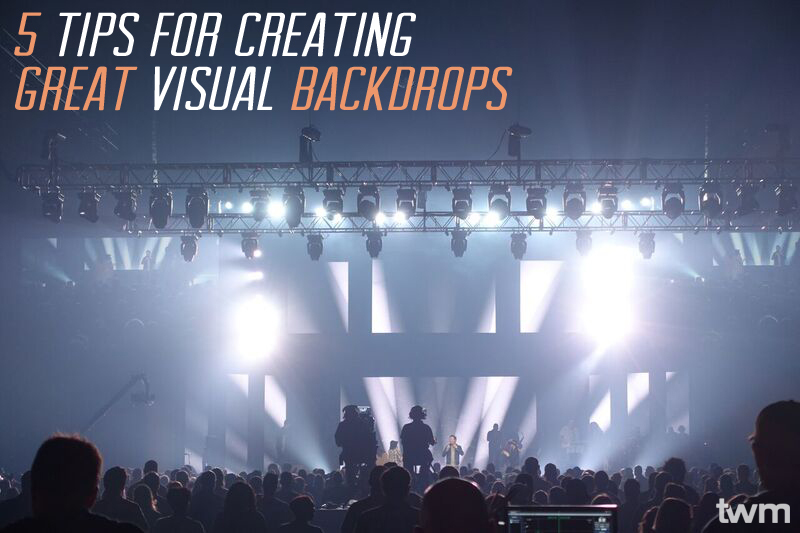 Beyond simply curating and selling great content for environmental projection and multiscreen, we want to give you ideas, techniques, and the know-how to create great visual backdrops. Depth gives you a sense of space and helps enlarge any space, even small stages. 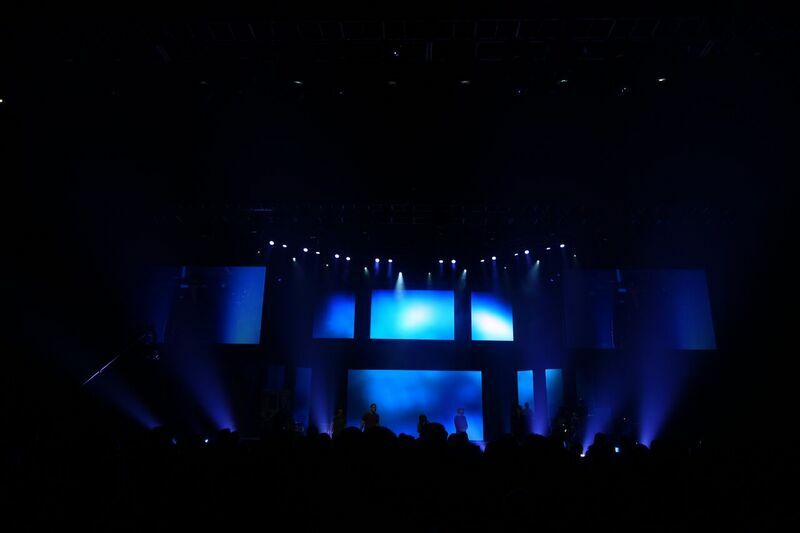 Using components to create depth in your stage design will open up options for creating big moments. Having elements that give you depth in your setup gives you the ability to move pieces around to narrow the focus and create an intimate environment. Masking and alignment is much more than just for environmental projection. There is nothing that bugs me more than a projector that doesn’t fill the screen. Don’t forget, measure twice, cut once. Test the distance of your projectors to the screens before you permanently install them in your room. Having properly aligned projectors keeps your setup clean. 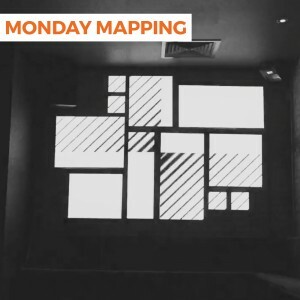 If you are using a more creative setup, with multiple screen surfaces and one projector, you’ll want to mask out the blank space in between the surfaces. Project where you want to project and avoid the spaces you need to have blank. 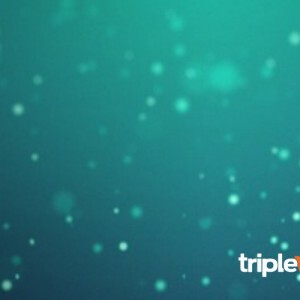 Creating multiple masks allow you to use pixel mapping to create multiple looks and environments. Visual backdrops are a way to draw people in to your event and environment. 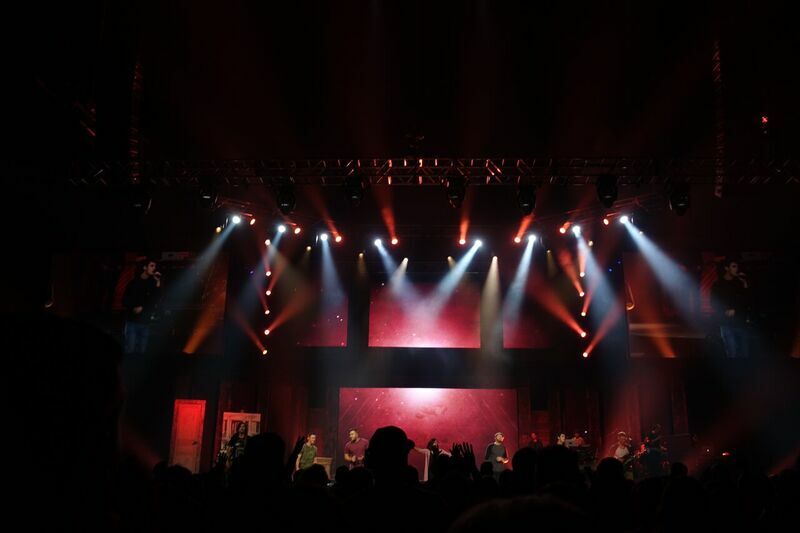 Lighting is much more than just illuminating a space for your audience to be able to see what’s happening on stage. Lighting can evoke mood, emotion, and tell stories. Colors matter; shadows create space and depth; lighting must work together with video and your stage design to help establish focus. Start simple and learn how lighting refracts and moves in your space. From there you can add color, movement, and patterns. There is nothing worse in visuals and stage design than creating distractions. Textures create great places for light to catch. There are endless options for textures. Whether you are wanting a rough, rustic look or a sleek, clean look, finding the right texture will make your visual backdrop stand out. Options abound for ways to add texture to your setup. 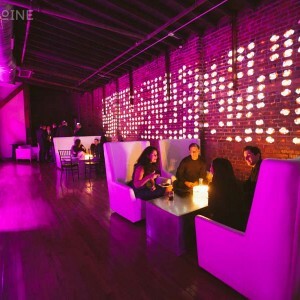 Think outside the box and experiment with different materials, placement, and lighting to find great visual backdrops. There is nothing worse in visuals and stage design than creating distractions. Remember to always make a focal point or points. This can be something that changes during the performance, but there needs to be a focal point for your audience. Don’t simply add something to add it…be intentional.